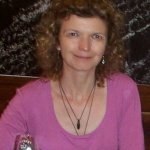 I am glad you are stopping by Wine Tasting Demystified, a site I created that allows me to give back and share with you my experience as a wine sensory scientist. It has been a very rewarding journey. My best memories are related to the many sensory panelists I coached over the years and led to develop their tasting skills to become very discerning tasters. 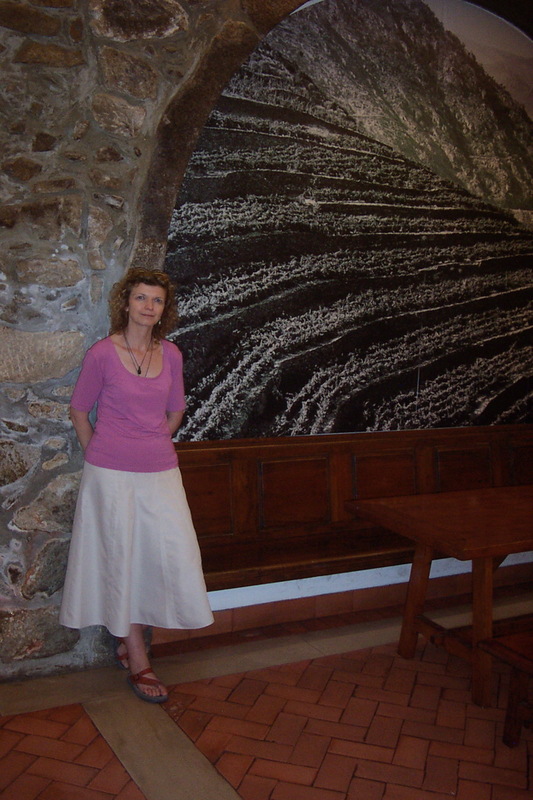 I trained academically at the University of Burgundy (Dijon, France) where I earned a PhD in Food Science, specialized in sensory evaluation of food and wine. All along my career, I published more than 50 scientific and peer-reviewed articles. You can find a list using this Google Scholar search on my published work. 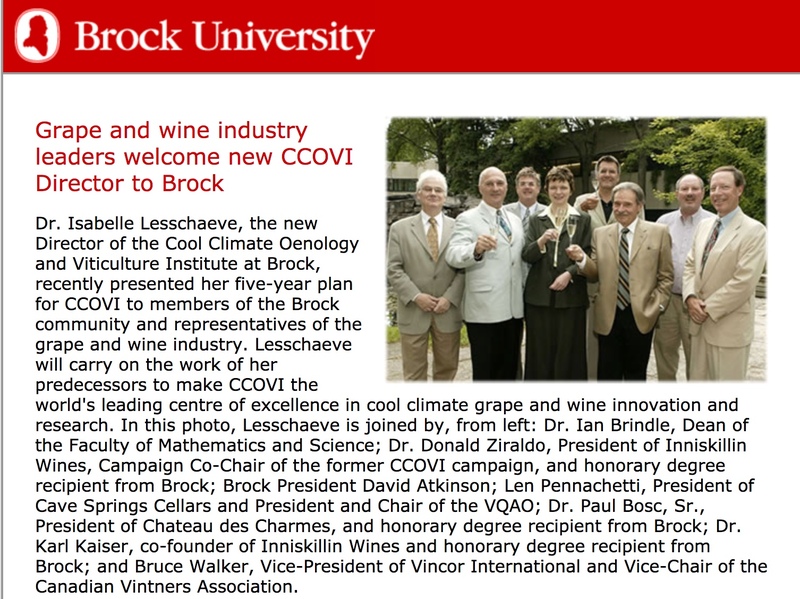 I was honored to be invited as a keynote speaker at several international conferences, including the Australian Wine Industry Conference in 2005, the International Cool Climate Symposium in 2006 and 2010, and the Pangborn Sensory symposium in 2009. 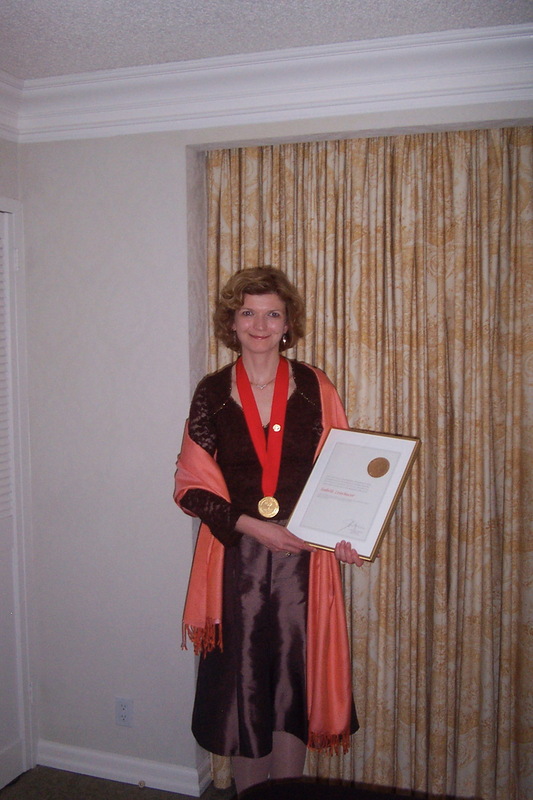 I have been working in the field of sensory and consumer research for 30 years, and was fortunate to hold several positions in the wine industry in California and Canada. I created the first sensory research laboratory at one of the largest US wineries; our team was responsible of characterizing the sensory profiles of research wines and help understand the impact of specific practices in the vineyards or in the cellar had on the finished wines. I shared my concerns with my colleagues about these possible biases and decided to introduce them with good sensory practices. I demonstrated them how human senses can be fooled by the tasting environment or the information available to them. The first success was that most of them signed up to become sensory panelists in the winery panel. I knew. I made huge strides when the Head winemaker told me: "tasting wine this way makes you feel humble". It's difficult to change habits, but one step at a time, we were successful. 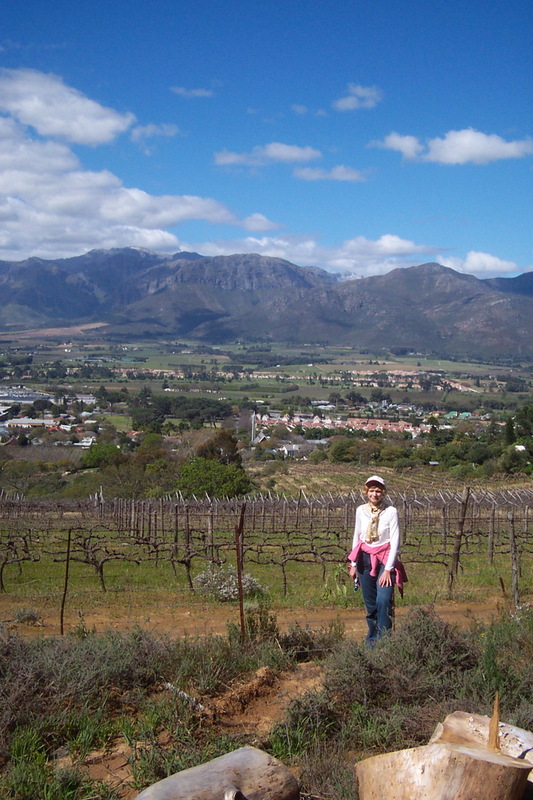 I created InnoVinum Sensory Strategies in 2002 and provided expert services to major wineries in South Africa, Australia, USA and Canada where I resided. I advised sensory scientists in their implementation of good sensory practices. 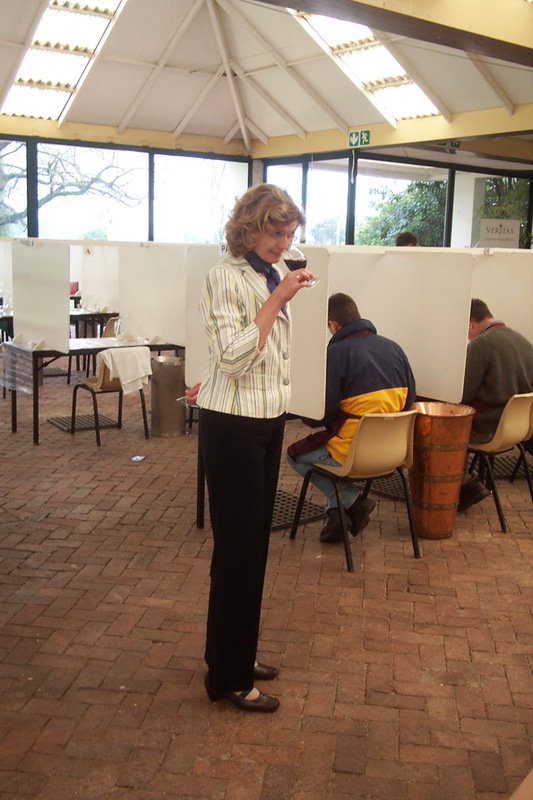 One major task was to recruit and train sensory panelists, and teach them how to taste wine. This consulting work gave me the opportunity to travel in many great places. 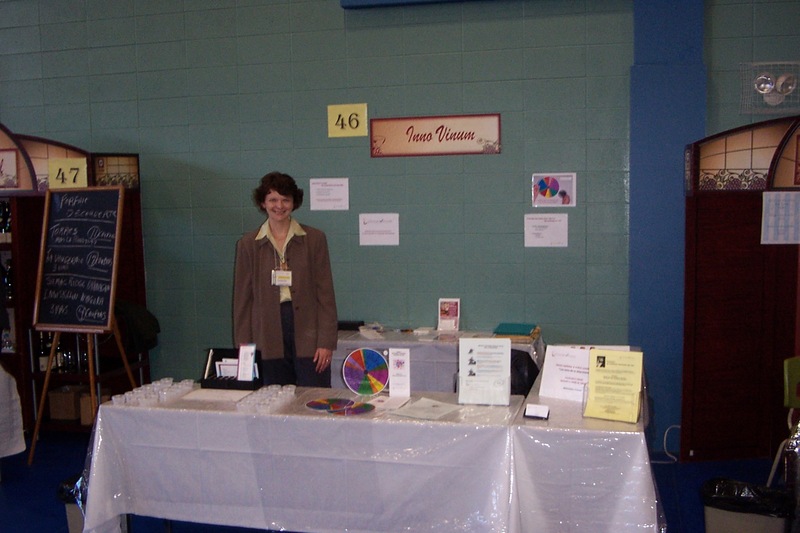 I have partnered with Ann C. Noble since the debuts of InnoVinum, distributing the Wine Aroma Wheel in Canada. 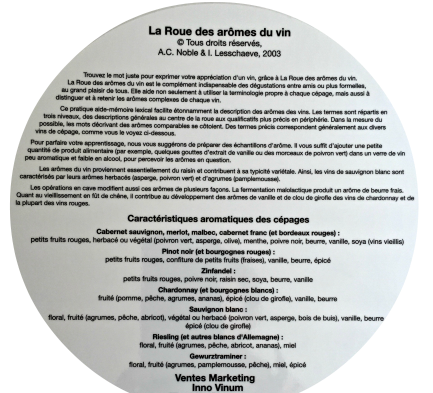 I translated the wheel in French in 2003 and it is available for french speaking wine enthusiasts since then. A tremendous opportunity took me then to the Vineland Research and Innovation Centre where I created a sensory and consumer insights function. I continued there my research on wine, specifically on how external cues could influence wine purchase. I also advised start-up companies willing to leverage tasting data to predict consumer preferences. In 2013, I moved back to the US to work for the world largest beverage producer in Atlanta, GA. While these beverages non-alcoholic, I have again applied my expertise in descriptive analysis to train sensory panelists and conducted research I would not be able to conduct in the wine industry. Although InnoVinum has moved offices as I moved my career, the company still exists and converted in an online business, operating 2 sites, Wine Tasting Demystified and since 2019 Wine Aroma Wheel. I enjoy my role in the corporate world; however my love for wine and its industry is too strong to let them go. Hence the creation of Wine Tasting Demystified, my contribution to make you become a wine taster more confident in your skills! Please use the information on this site as a resource for you. My goal is to accompany you on your wine journey by sharing my experience, tips, and tools. 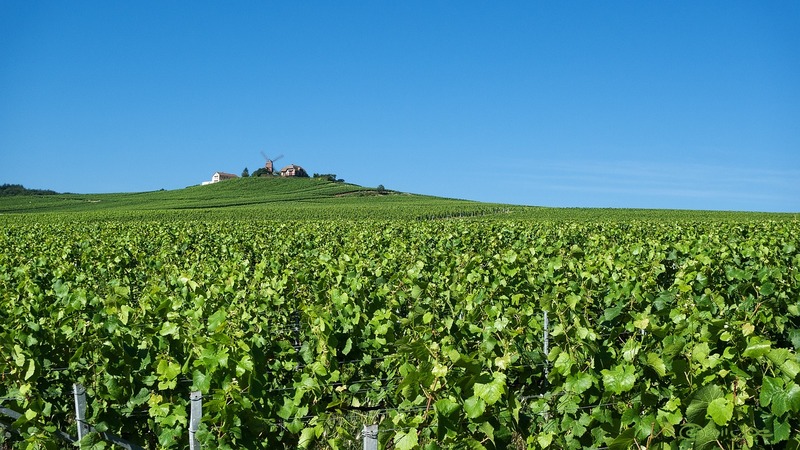 Subscribe to Wine Tasting Tips, my newsletter, in which I share every month the new articles published on this site; I also review recent research studies on wine and how it can benefit your wine tasting practice.